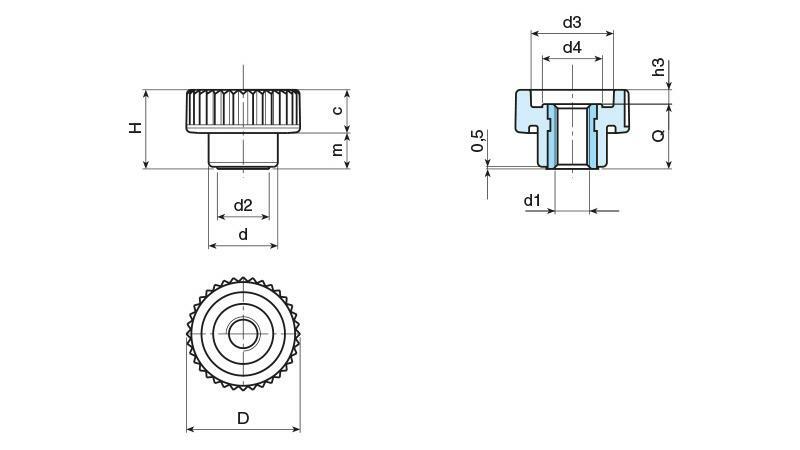 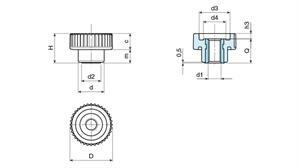 Our best selling range of through thread knurled thumb knobs are supplied in 5 diameter sizes with thread size options M4-M12. 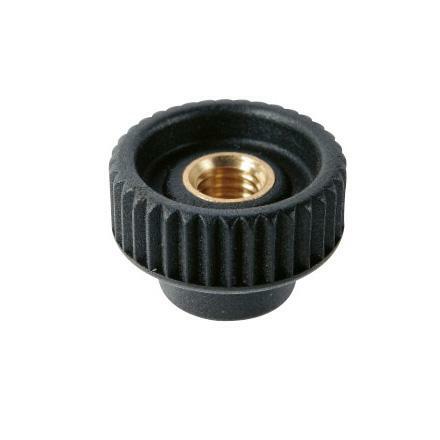 The wing knobs are moulded in tough reinforced nylon providing excellent resistance to oils, greases and fuels. The brass insert also makes the product suitable for outdoor applications.